Nick is Director of the Understanding Risk Research Group within the School of Psychology at Cardiff University and Professor of Environmental Risk. His research looks at public attitudes, risk perception and public engagement with environmental risks, emerging technologies (GM, nanotechnologies, climate engineering), climate change, and energy systems. 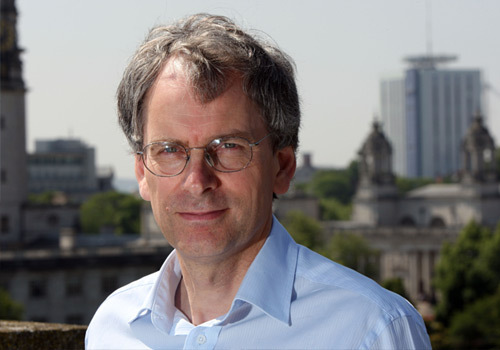 He is a Fellow of the Society for Risk Analysis and was awarded an Honorary Fellowship of the British Science Association in 2011 and an MBE in the 2014 Queen’s Birthday Honours for services to climate change awareness and energy security policy. Nick chaired the 2006 Cross-Party Parliamentary inquiry whose report ‘Is a Cross-Party Consensus on Climate Change Possible – or Desirable?’ recommended the setting up of the UK Climate Change Committee. He is a co-investigator in the UK Energy Research Centre, and has held numerous science advisory roles in UK government departments over the past 25 years. He was one of the first social scientists to empirically investigate societal attitudes towards climate engineering in the UK (using both surveys and deliberative workshops) as part of the Integrated Assessment of Geoengineering (IAGP) Project.